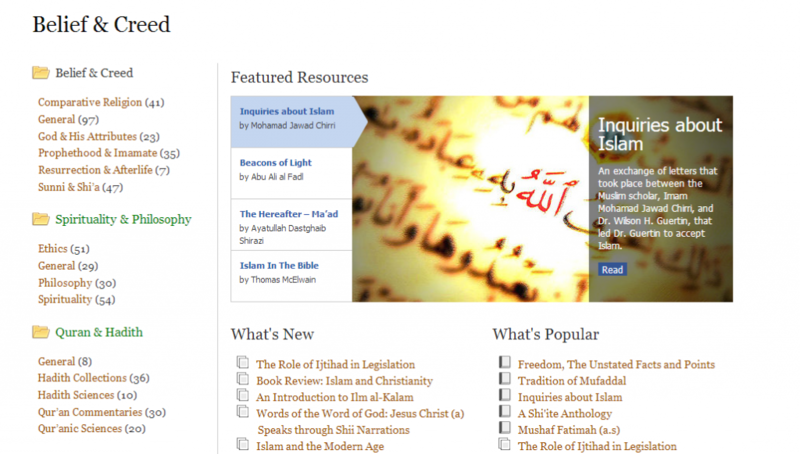 During the last 2 years DILP team has been working hard on developing the new Al-Islam.org 2.0 website. The new interface makes it easy to find the resources you’re looking for. 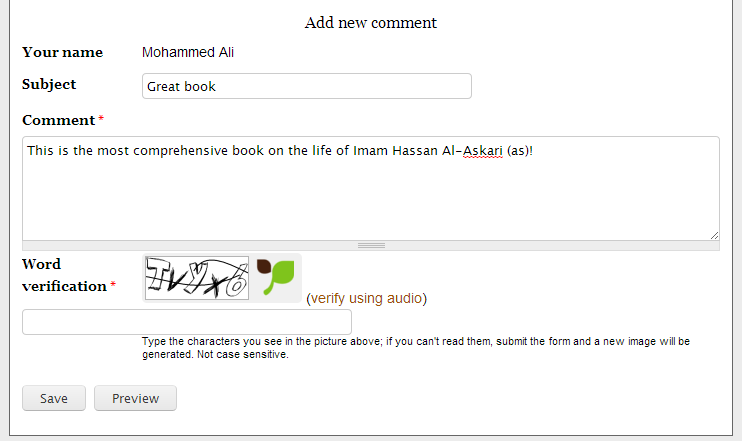 Register with the site and you can collaborate with the team in improving the text by correcting errors in spellings or references. While searching, the search bar will suggest important phrases. Take the beta site for a test drive at http://beta.al-islam.org and share with us your feedback. 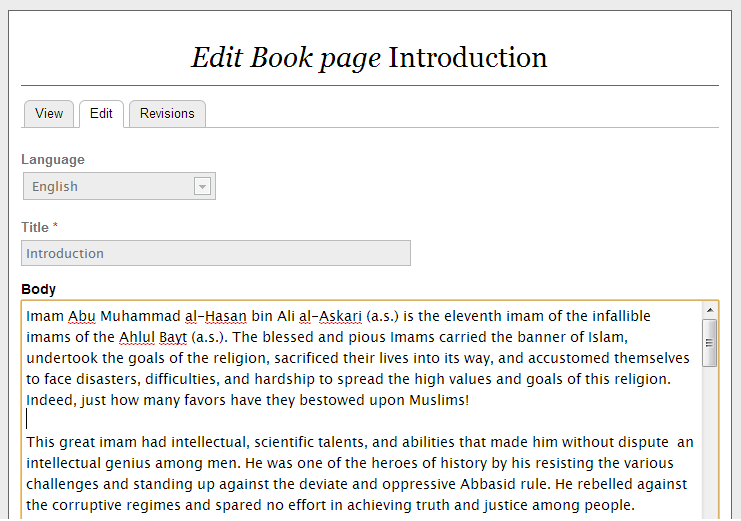 Welcome to the Official Blog of the Al-Islam.org Project. We operate through the collaborative effort of volunteers based in many countries around the world. 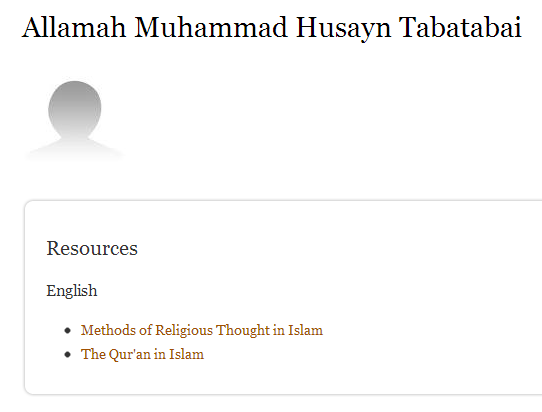 Our objectives are to digitize and present on the Internet quality Islamic resources.